This instalment of Michelle Bridge’s Mini Series is all about being selfless, and actually it can be related to an earlier post on excuses, and specifically not having time to exercise. Often with all the demands of our lives we think we are being selfish by taking the time out to spend it on ourselves, especially in terms of exercise and working out. Or by putting off the dishes, laundry, dinner or doing something for the kids to do something you want to do- like exercise- is selfish. When actually it’s often the most selfless thing you can do. Michelle used a fantastic example- you know when you’re aboard an aeroplane and they explain in the case of an emergency put on your mask first before helping others etc. We do this so that we can actually live, and then consequently help others. You become useless when trying to be the martyr helping someone else, and not being able to follow through because you lose consciousness. You help yourself first. It’s as simple as that. This example takes away all the emotion and guilt, and leaves you with rational reason. Too bad we’re often surrounded by emotions and guilt in our everyday lives when faced with the ultimatum- workout or spend time with kids/partner, do work, clean etc. This quote really sums it up perfectly. By giving yourself nurturing and care (exercise being some form of this) you are then able to give those around you and everything you do, the best of you. By looking after yourself first you’re looking after others. It then also eliminates the resent that one could foster (you know- ugh I wish I could do blah blah blah for myself, instead of having to do blah blah blah for blah blah blah)- blah 😉 You give up the guilt, resentment and related emotions to become the best version of yourself. 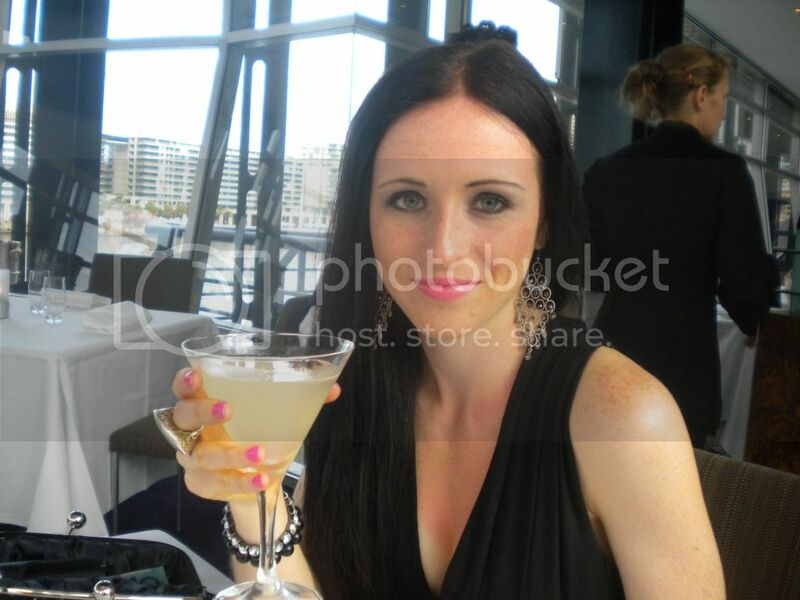 You owe it to yourself, your family & friends and everything you do to become the best you. And yes, eating well, exercising, taking time out for YOU are ways to do this. We need to look after our health, bodies, minds and basically our whole selves before we can really look after others. Oh and I love this quote I just came across. So true! 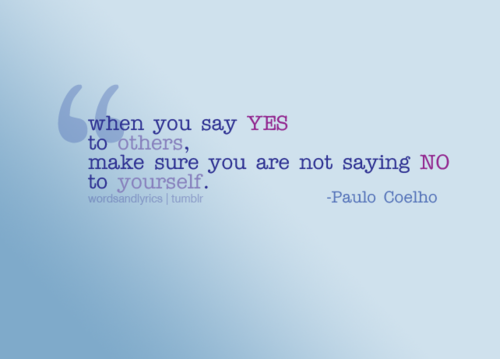 Make sure you say YES to yourself enough, and not just to others. It’s okay to say ‘no, later, another time or I can’t’ to people- if it means saying yes to yourself and becoming the best version of yourself. Remember in doing this you are doing the best for others also, it’s not selfish- it’s sensible and selfless. 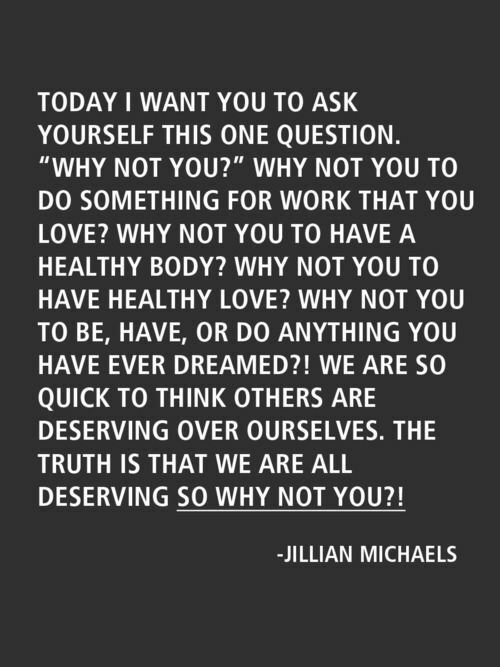 How could you start saying yes to yourself?